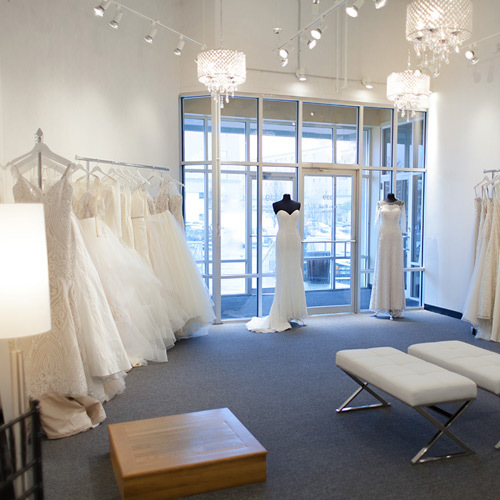 Impeccable service, valuable experience & exquisite bridal gowns. 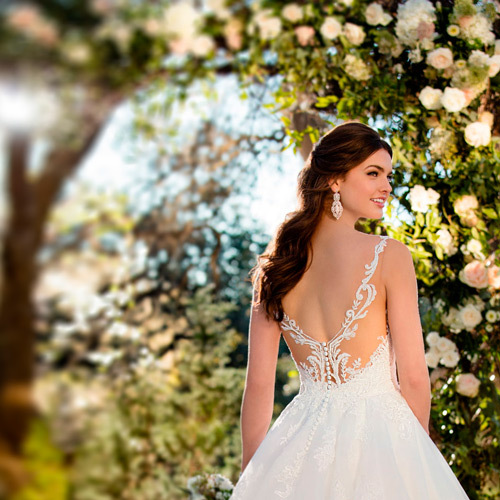 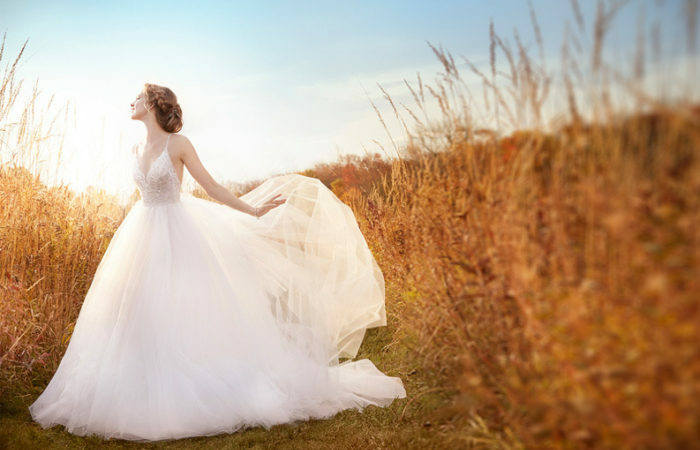 Bella Bridal Shoppe is an intimate bridal boutique showcasing the latest luxurious bridal gowns to today's sophisticated bride. 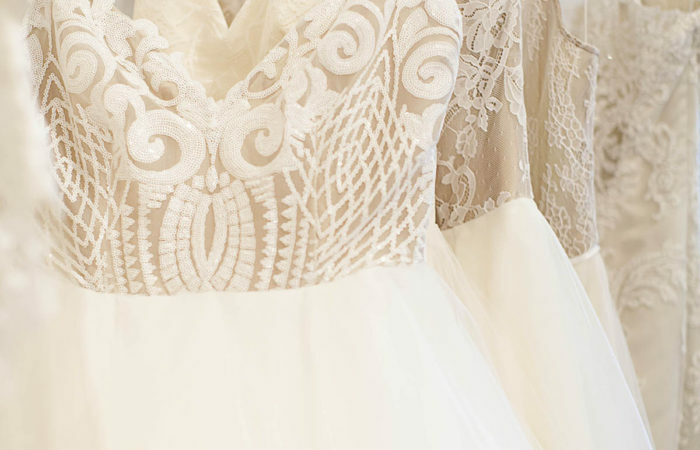 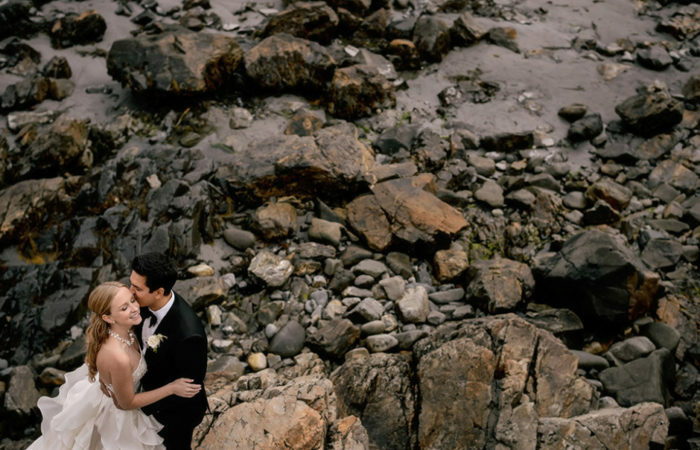 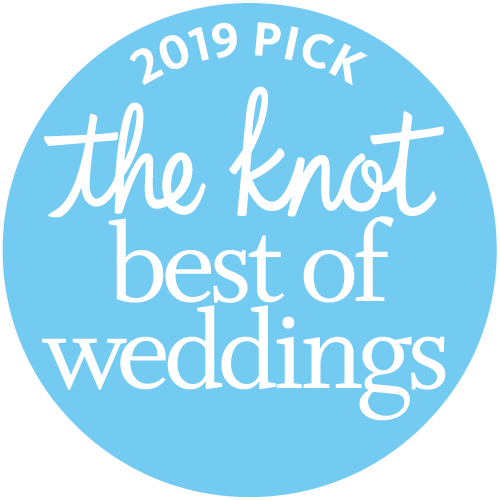 We look forward to sharing our 30+ years of bridal experience with you. 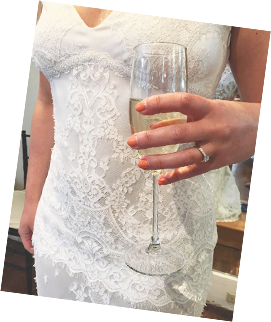 Our Sunday appointments are a very special experience. 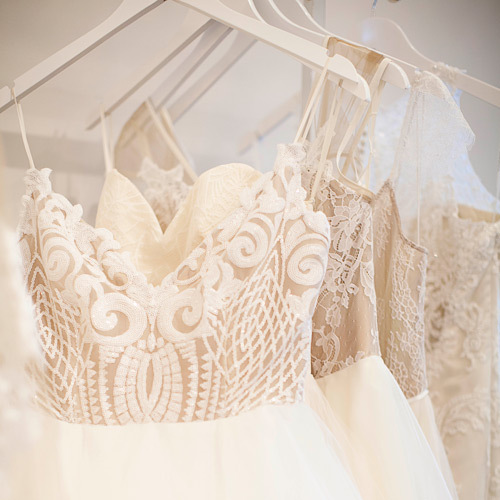 The shoppe is open exclusively for you and your guests. 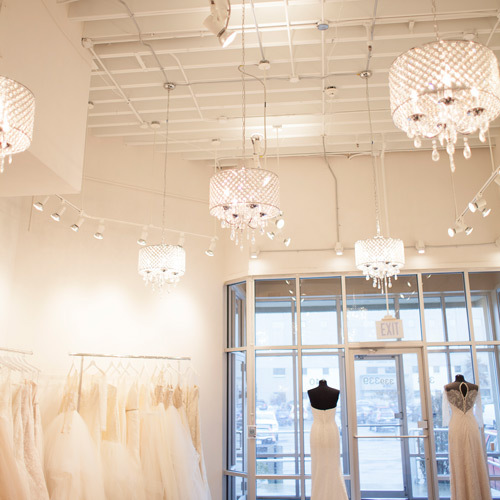 Your bridal group will enjoy champagne while spending 2 hours shopping with a professional bridal stylist.